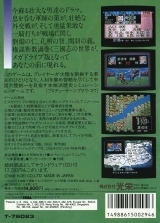 Sangokushi II (with sound ware)	Contribute! 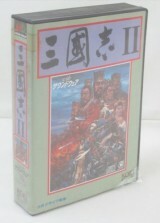 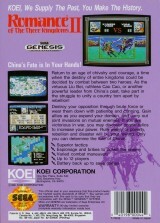 Other game existing in this version: Nobunaga No Yabou. 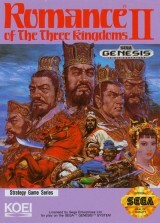 Romance of the Three Kingdoms II	Contribute!